Although tourism plays a crucial role in the economy of Peru, there are often resulting adverse effects on the environment and ecosystems caused by the influx of tourists. Sustainable tourism and ecotourism mean conscientious and responsible travel. Conserve the environments you travel through, respect the local communities that you visit and always try to minimise your impact on the natural environment. Deforestation is probably the biggest threat to the fragile rainforest ecosystem with farming and logging having wiped out much of Peru’s rainforests not to mention the damage caused by mining, oil extraction and illegal coca farming. This not only has a devastating effect on the species found in these areas, but also results in loss of territory of indigenous tribes, and leads to further problems caused by mud slides, flash floods and shortages of drinking water. 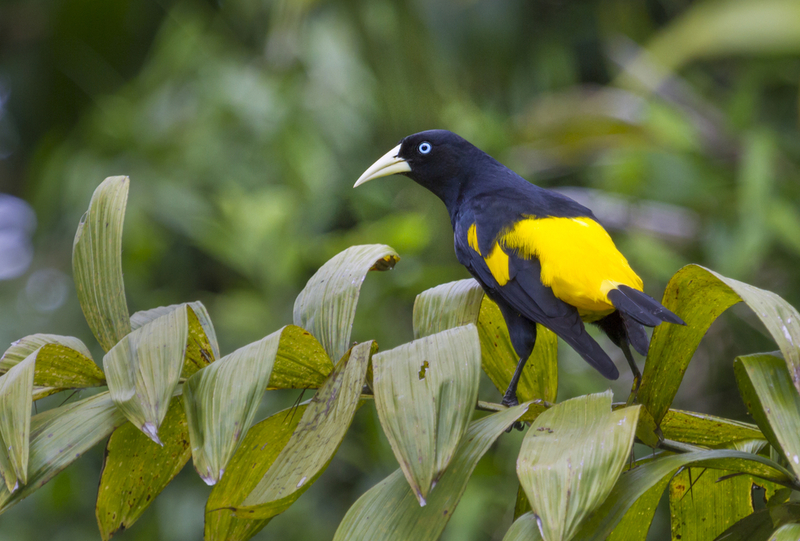 The Government of Peru has made some headways in trying to protect the rainforest by setting aside tracts of rainforest in the form of National Park Reserves and regulating the entry of tour groups to these reserves. Examples include the Pacaya-Samiria National Reserve, Manu Biosphere Reserve and the Tambopata National Reserve. 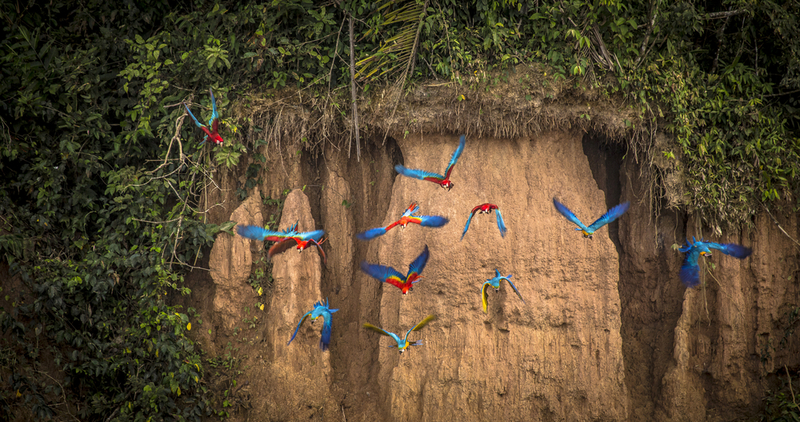 These three reserves are actually three of the largest protected areas of rainforest in the world. Logging regulations are also in place and there are reseeding programs underway. 2008 even saw the creation of Peru’s first Ministry of Environment that aims to promote conservation of the environment. Accessible from Iquitos, and covering an area of over 20,000 km², this reserve is one of the largest protected areas in Peru and the second largest in the Amazon region. The reserve is home to a rich biodiversity and here you can see pink dolphins, spider monkeys, giant turtles plus a vast array of bird species including macaws. 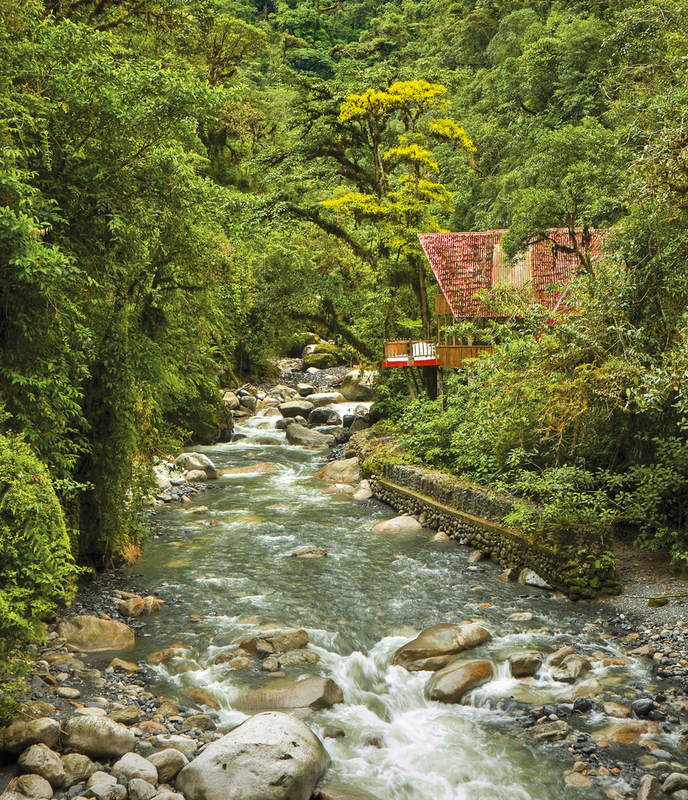 Peru’s largest national park, Manu encompasses not only lowland jungle but also cloud forest and Andean highlands. This diverse range of habitats gives rise to a vast range of species. Manu was recognised as a Biosphere Reserve by UNESCO in 1977 and 10 years later it was listed as a World Heritage Site. 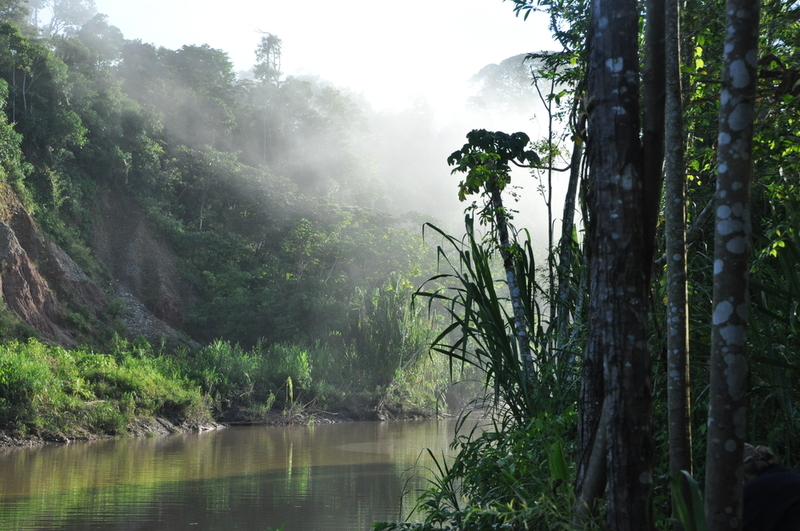 Accessible from Puerto Maldonado, this reserve was created in 1990 to protect the forests. The reserve encompasses areas of savannah, wetlands and rainforest and Sandoval Lake that is home to river otters and black caiman. Machu Picchu is one of world’s most iconic archaeological sites and the most popular tourist attraction within Peru. It is a Historical Sanctuary and a UNESCO World Heritage Site and there are grave concerns for the preservation of this remarkable site. The Government has now imposed rules to regulate and restrict the flow of tourists. Entrance to the site is now limited to 2,500 tourists a day, and only 500 permits a day are granted for the Inca Trail, to include porters and guides. 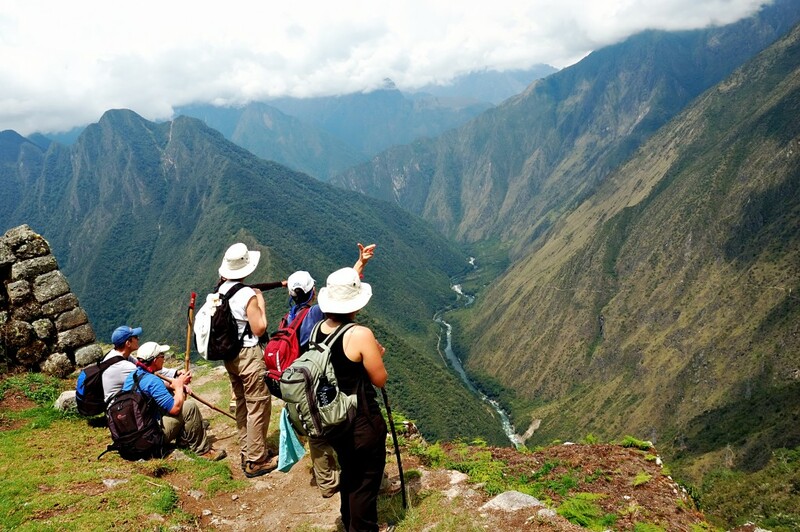 The Inca Trail is also closed during February each year for cleaning and maintenance purposes. Obviously the Amazon and Machu Picchu are 2 of the major highlights of Peru that most tourists look to include in their travels. Chimu Adventures can ensure that you experience these places as responsibly and sustainably as possible. As the saying goes – leave nothing but footprints & take nothing with you but photos and incredible memories. Are you already excited to visit all of the highlights of South America? Chimu Adventures offers tours to Peru as well as tailor-made packages to suit your travel style. Click here for more information about Chimu.